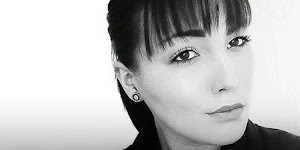 I've become obsessed with watching Tanya Burr's daily September #Vlogs and in her 24th September #Vlog 'Grocery Shopping & Girls Night In!' she wore her absolutely gorgeous Lounge Pants from The White Company. I fell in love with them for a relaxed, casual look to be dressed up or down, however couldn't justify paying £45 for a pair as they only had Grey ones in stock on the website too. So, my Sunday 'Lounge Pants' challenge began! As fashion obsessives, my boyfriend and I go shopping at least once a week on our days off today so today we planned a trip to Corby's Willow Place. As a country bumpkin Corby is the nearest town with a only handful of highstreet shops TK Maxx, New Look, Dorothy Perkins, River Island and Primark. A small selection, but otherwise we have to travel over 40 minutes away to Leicester or Peterborough. So, with my Lounge Pant Challenge started, I couldn't find any The White Company alternatives anywhere! 5 minutes before we were about to give up after trying every shop, I stumbled across the perfect pair in Primark. Black Lounge Pants with white panel sides, ankle cuffs and on sale, yes! only £3. I couldn't resist this pair for the bargain price of £3! I instantly put them on when I got home and they're so soft, flexible and undeniably comfort perfection. I love the white panel side feature that make them even more of a fashionable statement piece and flattering to the leg. 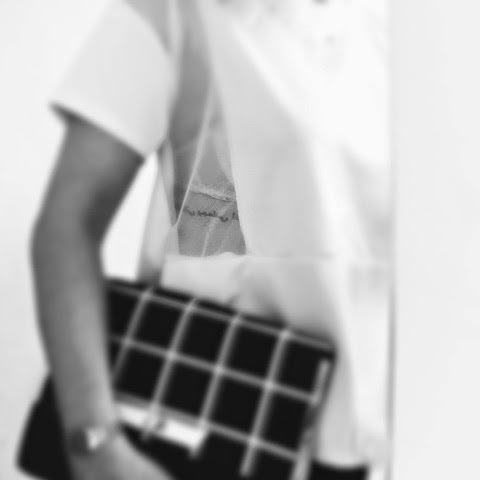 They just echo my monochrome addiction too. 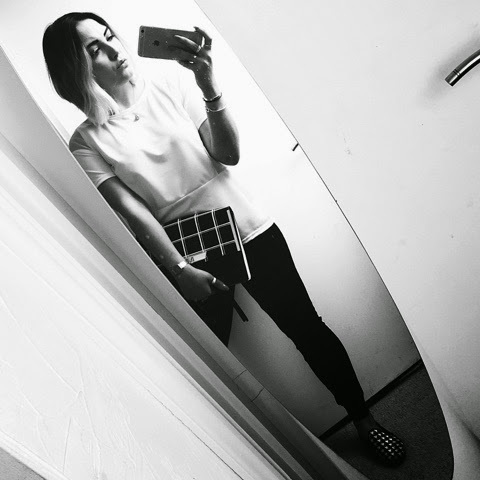 I styled by Primark £3 Black Panelled Lounge Pants with another of my September Sale Bargains, a White Oversized Boxy Tee with see trough Mesh Panels from New Look. 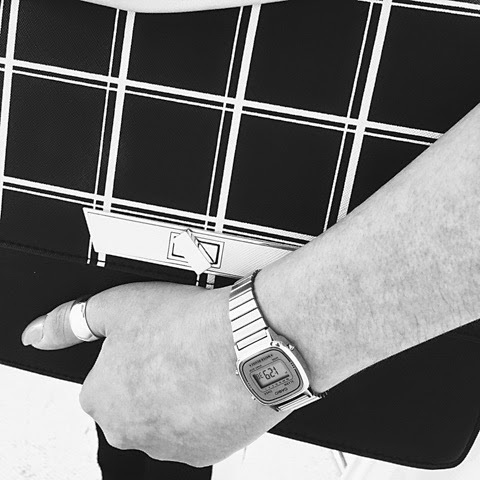 (SALE £7.00) accessorised with more of my September Style Steals my Monochrome Oversized Envelope Clutch Bag from New Look (SALE £10.00), Casio Silver Face Watch from eBay (£19.99) and my amazing New AW14 Monochrome Cervo Dogtooth Flossys (£24.95). What I love about this look is how it a casual, slouchy look that is socially acceptable to leave the house in. The New Look Top with it's gorgeous mesh panels also has an exposed fishtail back feature which look great with the high waist lounge pants. The accessories really help to bring this whole look together and are all on a budget too, versatile items that can be mixed and matched with so many looks and piece. 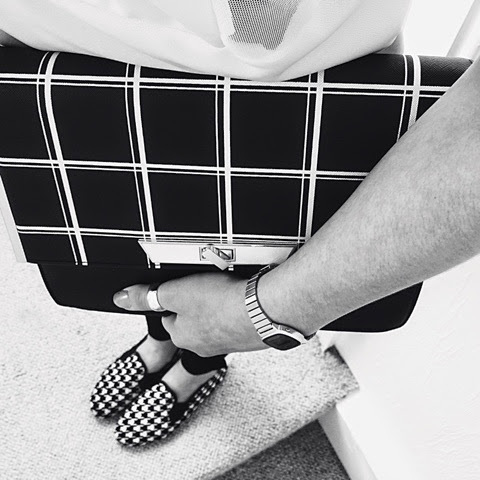 The New Look Clutch Bag is such a great size for all your essentials enough to fit my huge iPhone 6 Plus, Vivienne Westwood Wallet Clutch, Makeup and more! The mesh panels in the top are at such a flattering point, on the sides for your to flash just the right amount of your favourite bra, and for me to show a sneak preview of my Tattoo. 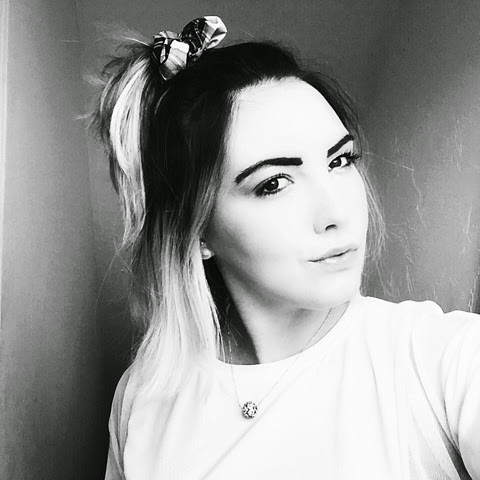 For lounging around and now my hair is long enough I thought this look would be perfect for me to slouch around and blog in, and what more could you want than a a cute scrunchy form Obtain to hold your hair away while you conjure up some fashionable paragraphs Blogging. 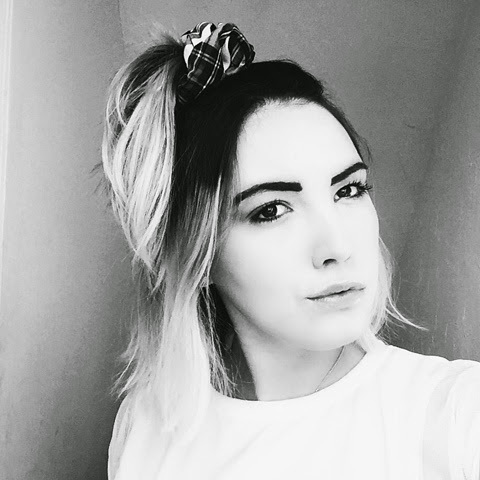 I love Obtain's scrunchies, they so unique and so adorable! 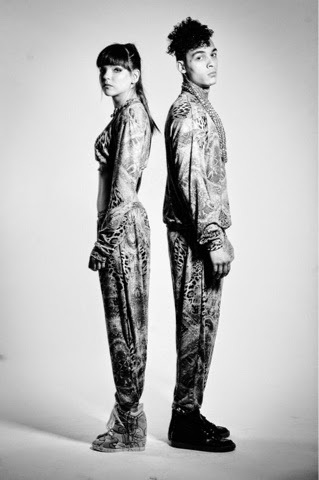 See my blog post about their amazing designs here. 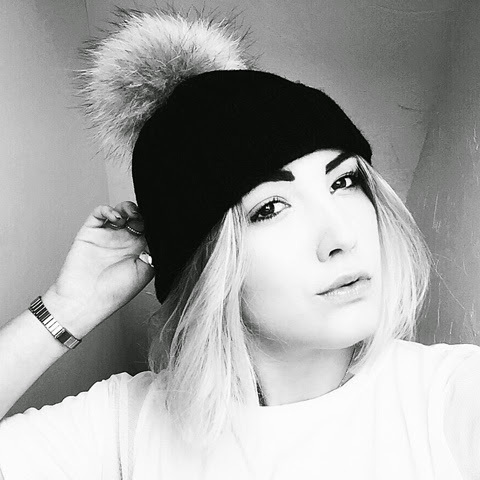 To leave the house on a perfect autumn day off from work, what's a better companion than an Amelia Jane London Fur Pom Pom Bobble Hat! Amelia Jane London's designs are just perfection, such quality and fabulous unique designs. 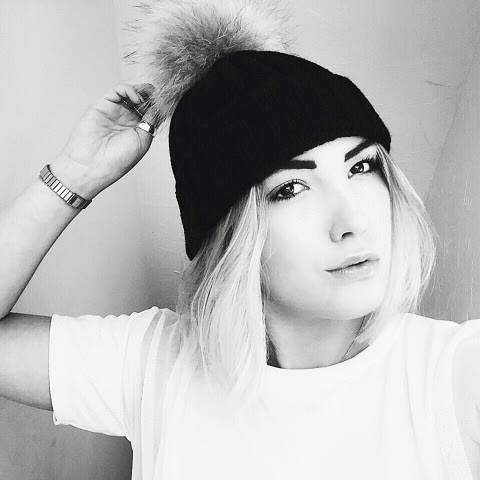 If you love fur, cute accessories and anything adorable them Amelia Jane London is where you need to be with their gorgoues Pom Pom Keyrings, Hat Silks, Scrunchies and Floral Crowns too! This look is so perfect for the rest of 2014, with autumnal days and nights and the winter season on their way in force what it better than finding a versatile, comfortable, fashionable lounge wear look for you to add pieces too depending on the weather and day. I just love finding such a perfect look, as it's so difficult to find a comfortable and fashionable look to lounge in and all this for such an affordable price? 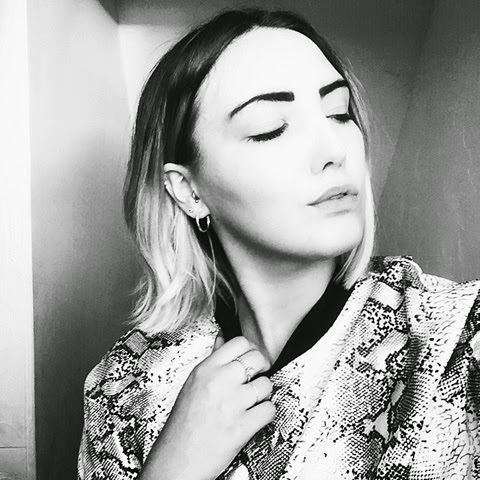 Don't be put off by the SS14 Sales now available from the likes of New Look where I got some amazing bargains this week, ASOS, Next, George at ASDA etc don't be afraid to get right in there and find some amazing Style Steals before it's too late! 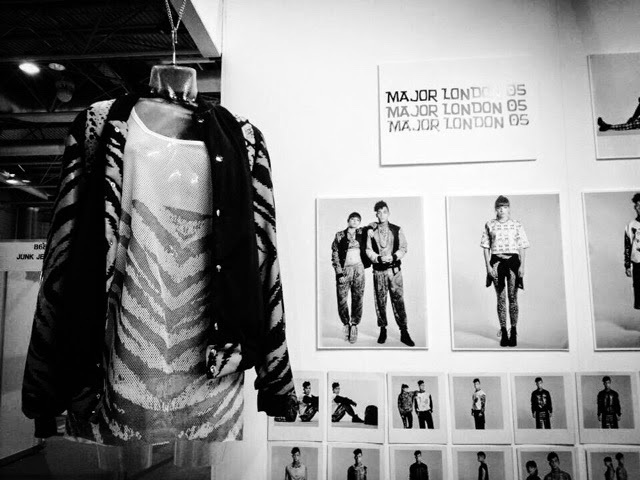 Major London 05 is a brand I love with a pair of gorgeous Sisters teaming up and putting their design talents to one creating a fabulous urban sportswear inspired womanswear and menswear fashion label. 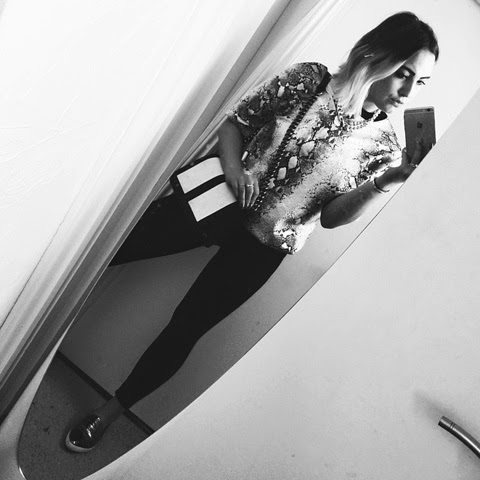 Major London 05 launched in January 2013 and have since dressed celebrities such as X Factor's Misha B and Little Mix as well as reality star TOWIE'S Ferne Mccann. Major London bring you unique individual prints, urban designs inspired by the 90's. Bold statements and impressionistic designs for people who want to say it out loud by what they wear. 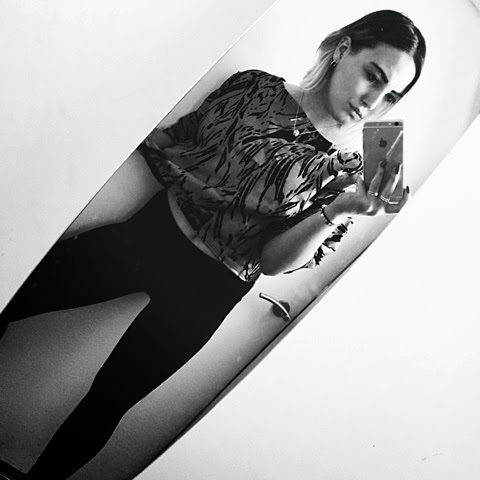 "Be Bold, Be Brave, Be Beautiful." I've been a fan of Major London 05 since I came across the Sister Duo, Nav and Gurpreet's amazing designs in 2013 and then teamed up with the girls myself photographing their every collection since. Major London 05's prints are so unique and their designs, and silhouettes are such awesome. 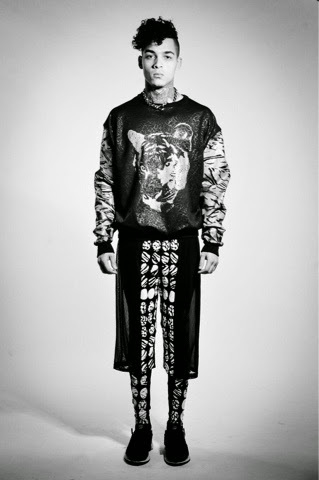 They create unisex wear for the bold males and the experimental fashionista females creating shapes and designs to be worn by both sexes to be styled in their own unique ways from boxy oversized tees, mesh basketball shirts, sweatshirts, leggings and much, much more. I adore Major London's collections with bold and textured prints mixing patterns and styles as well as colour and texture to add to their unique designs and recognisable collections. 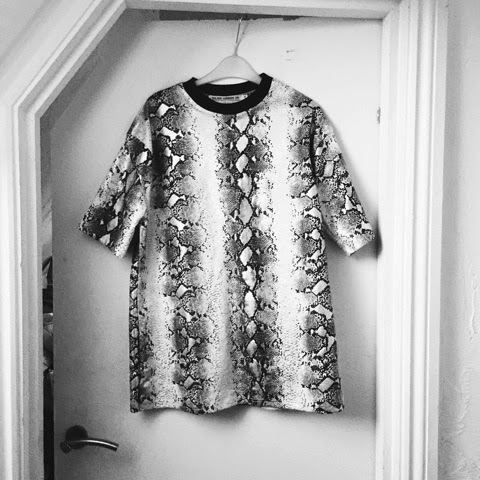 The Major London girls send me their gorgeous Snake Skin Boxy Unisex Oversized Tee (£24.00) which is just too cool. 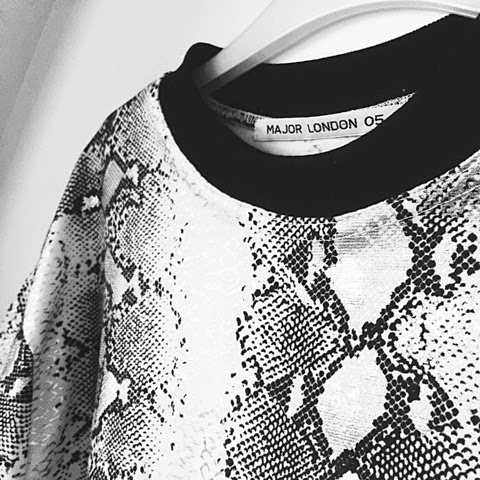 Major London's unique print designs by Gurpreet make their brand so different and original with textured designs exciting to the touch, with colour and materials complimenting one another to reflect the gorgeous metallic tones off their Snake Skin Oversized Tee, just like snake skin. 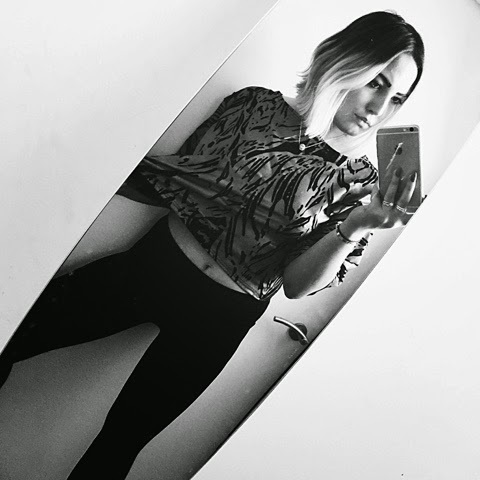 I styled my Unisex Oversized Snake Skin Tee tucked into my favourite pair of Essential Leggings from Primark (£4.00) to allow the statement tee to make its statement alone, and not to create to much colour and texture and not overpower the look. The Major London 05 Tee alone with carefully selected accessories is the perfect amount of unique statement. 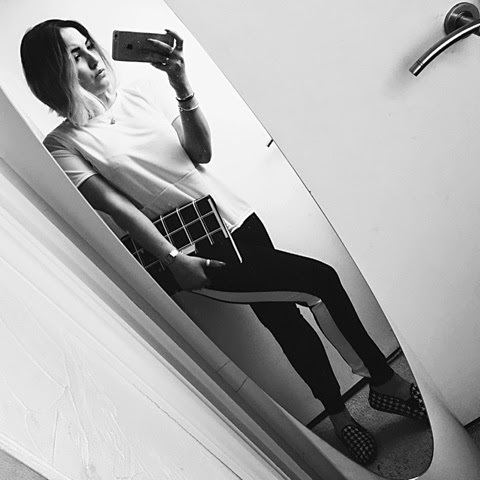 I wore with my Tee and Leggings, my must have Snake Skin AW14 Pointed Trainer Slips from Primark (£12.00) picking the metallic tones from the Tee with this subtle but statement trainer bring the look together. 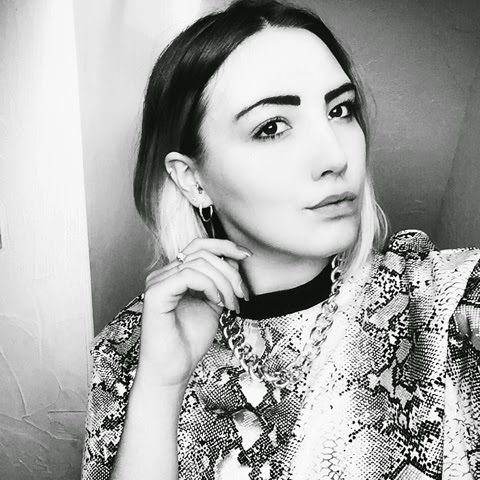 Accessorising with my favourite Silver Chunky Chain (£8.00) and Chainmail Monochrome Snake Print Shoulder Bag (£19.99), both from H&M. 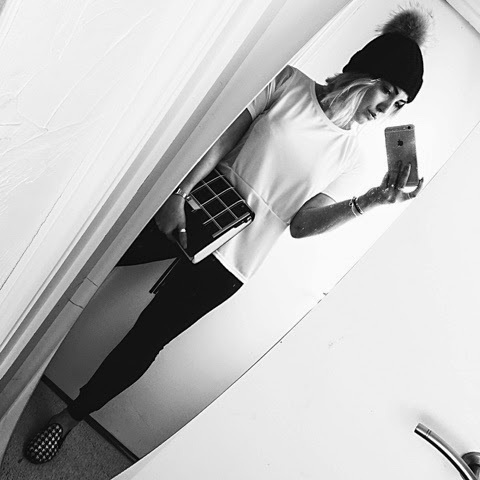 I love this Unisex Tee perfect with just a pair of leggings tucked in to oversized, or over your favourite pair of ripped jeans with a chunky cleated shoe and oversized clutch bag. Even the perfect sized to lounge in at home on your day off with its oversized lounge feel but allows you to slob in style. 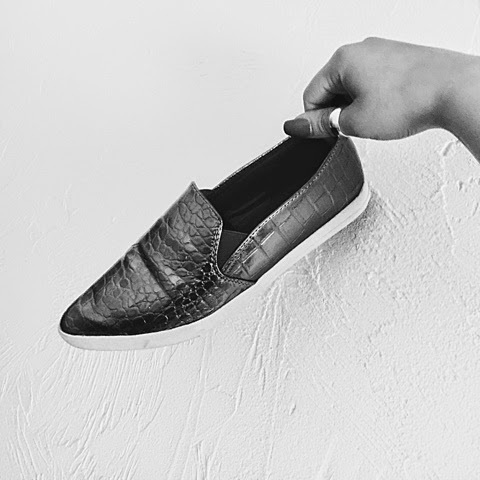 Each Major London 05 items is made with love and utter design perfection with their quality materials. My favourite things about Major London 05 is how you can buy such unique statement pieces for such an affordable price. Its so nice and fresh to see a brand sell their garments for an desirably affordable price and not using their uniqueness to set sky high prices. 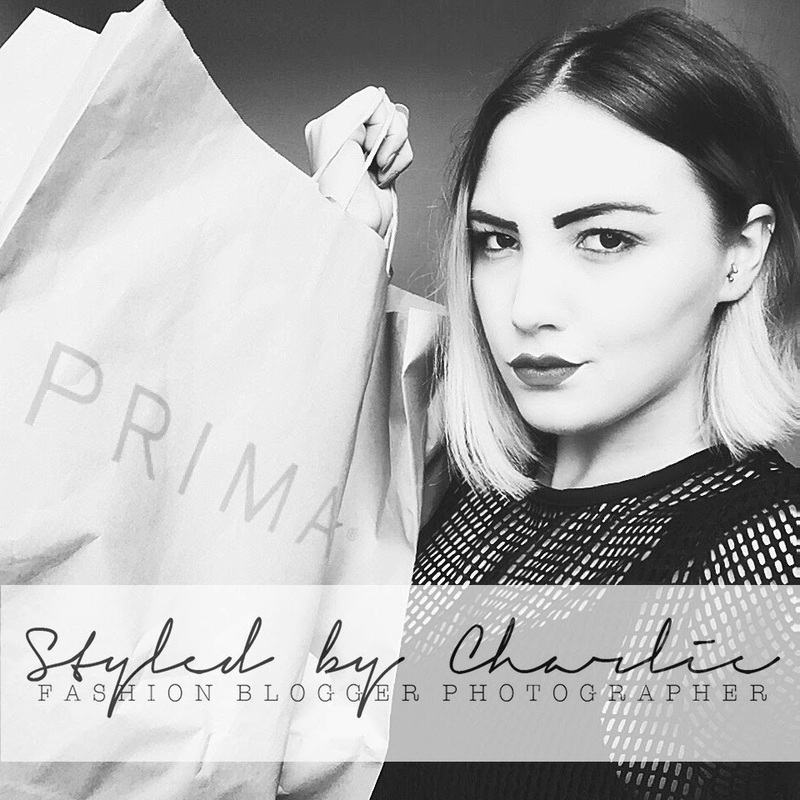 It's every fashionista's dream to be able to be loyal to a brand with such affordable price tags, as well as being available from ASOS Marketplace makes your favourite brand easy to purchase from, delivered right to your door. 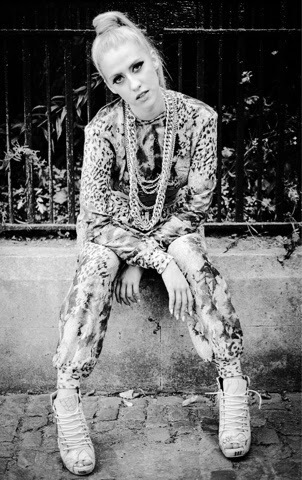 I've been photographing Major London 05's collections since their first SS13 Collection last year. During their AW13 Collection which I photographed for their ASOS Marketplace release at Clothes Show Live after the girls were lucky enough to grab themselves an ASOS Marketplace exhibitors stand at Clothes Show Live 2013 selling their 2013 Collections, with my photography and imagery all displayed for all to see! Also granting the girls and I a spot in the Clothes Show Live 2013 Program showcasing Major London 05, featuring my Photography. Another of my Major London favourites was their AW13 Collection featuring my amazing Boxy Reverse Tiger Stripe Crop Tee no longer available to purchase as its a past collection but it give you an idea of how fabulous past Major London 05 collections were and the fluid link in style to past and present collections. With my Major London 05 Boxy Crop Tee that is a gold on black colouring statement piece is an item you can style in many different ways. 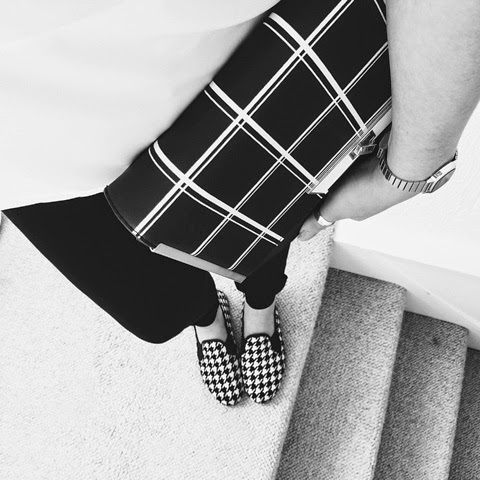 Over a skater skirt, over your favourite jeans, or simple like me with a pair of high waisted leggings. 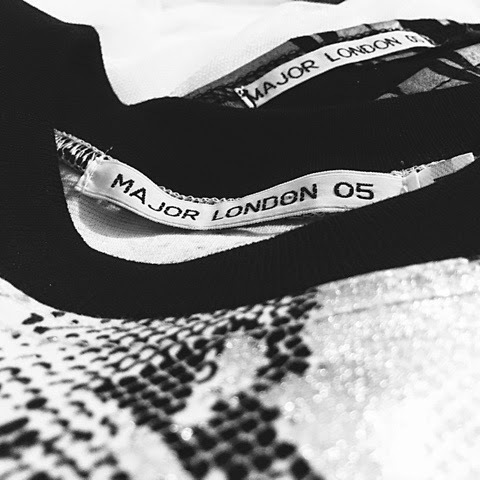 Major London 05 keeps there styles very similar which I love because it means past and present seasons are recognisable to the brand and consumer keeping the Major London 05 brand strong. 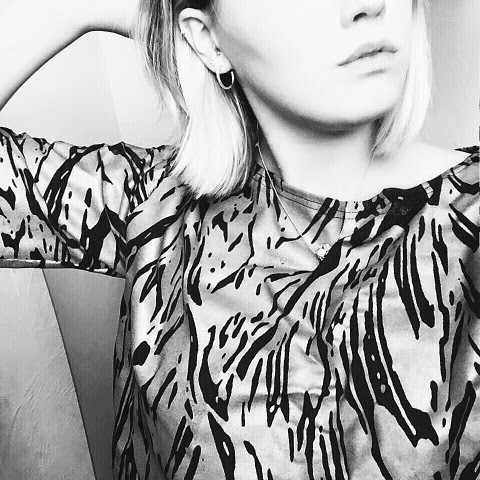 In their pieces menswear or womenswear the sleeves are usually longer than your normal tshirt sleeve which I love as it's flattering and keeps fluidity with the menswear and womenswear collections which allows the unisex wear to flow with the collection as a whole too. Working with the Major London 05 girls is always a pleasure with fun photo shoot shoot locations, beautiful and talented models and not forgetting the amazing clothes. Bellow is the first shoot I did with Major London 05 with Model Audrey Krako with their SS13 Collection full of prints, tie dyes, co-ordinates, Body Conn Dresses as well as their fun backpack designs. The second shoot I worked with the Major London 05 girls for was their AW13 Collection which menswear design I fell in love with! From textured unisex sweatshirts with contrasting prints, colours and textures in monochrome and black and golds were just fabulous and the perfect present for your boyfriend so you can steal it whenever you want it too! One of Major London 05's most popular prints and designs is there printed chain mail, leopard and denim style Versace esk designs that's unisex items are perfect for men or women. With lounge pants and crop tops, as well as cycling shorts and sweatshirts. Major London 05's experimental designs and prints are such a fresh and exciting addition to the fashion industry echoing the 90's with patterns and prints as well as coordinating piece such as the leggings and boxy tee two-piece bellow. 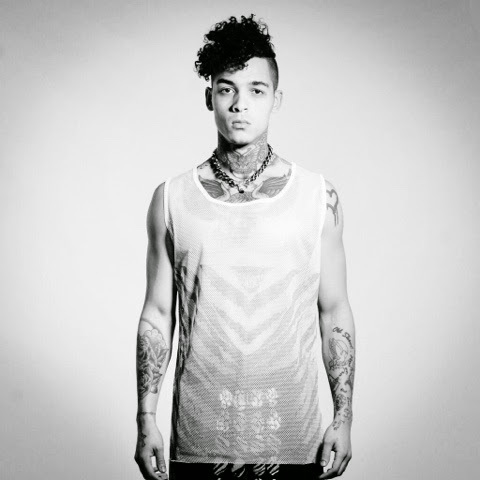 Menswear and Unisex wear also includes fabulous Mesh Designs from mesh vests, shorts, chiffon jackets etc and coordinating with the women wear with boxy mesh crop tops, mesh cut out body con dresses too. More recently I shot Major London 05's HS14 Collection which featured some popular repeated piece such as their amazing textures sweatshirts and many amazing unique new designs for 2014 too. Major London 05 also released their first Swimwear collection this year for women which features the most unique and must have swimsuit design in a range of colours, fabrics and designs that're just a must have for the summer holiday suitcase. We travelled in and to the roof tops of Leicester's industrial buildings to shoot the must have swimwear collection this summer with Model Roxanne Johns which just resulted in the most fabulous images to reflect the amazing swimwear and SS14 Major London designs. If you're not familiar with Major London 05 by now then I hope you're now familiarised with one of the most unique, individual and original brands that will soon be taking over the fashion industry with their fresh designs and unique prints. I can assure you theres much, much more to come from this talented sister duo yet. Stay tuned to Major London's social media platforms for new releases and new designs as well as checking out their ASOS Marketplace Shop to purchase their SS14 before its gone! 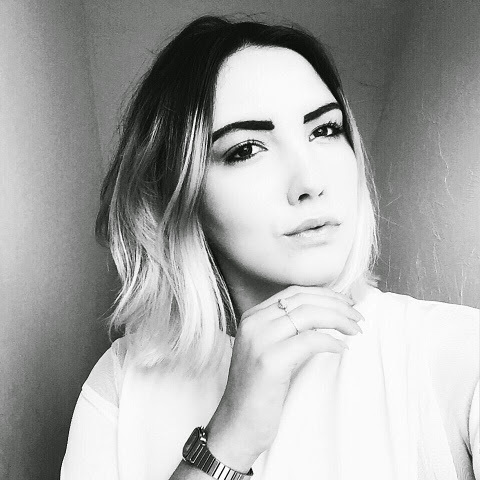 I've been Fashion Blogging for 5 Months now and have thoroughly enjoyed the Blogging journey. 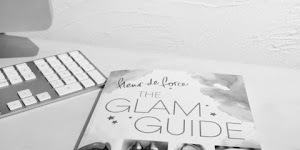 I was never really sure of the response or feedback I'd have from my black and white theme, my writing style and my outfit choices, but for my Instagram followers who recommended I start a Blog, I stuck to it. 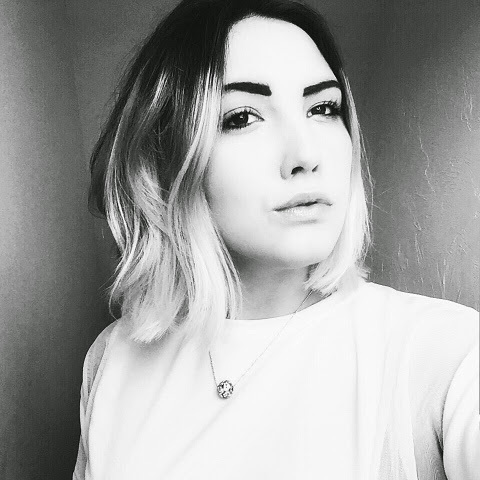 The response has been amazing, and I'm so grateful to have such opportunities and been able to work with such amazing brands from Paul's Boutique, Motel, Shu Sole, Catseye, Lavish Alice, Flossy Shoes and many, many more. 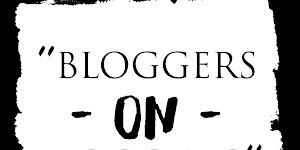 After attending Blogger Love Fashion Week and speaking to lots of established Bloggers and friends Jess Sheppard, Albertine Brandon, Alisha White and talking to them about their Blog, Style and any advice they had for me a relatively new Blogger, the work 'Vlog' kept popping up, and I thought from the amazing response I'd had already for my blog, readers and followers it was time to branch out further into the Blogging world and take the plunge into Vlogging and Styled by Charlie's YouTube Channel was born. 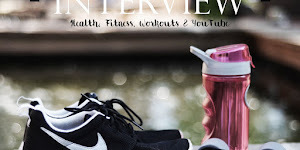 For my Vlogs and YouTube Channel I want to keep the content fresh and beneficial to my viewers and create informative videos for you all from Shopping Hauls, Nail Tip and Tricks, Bargain Finds, Makeup Tips and Tutorials and much, much, more. 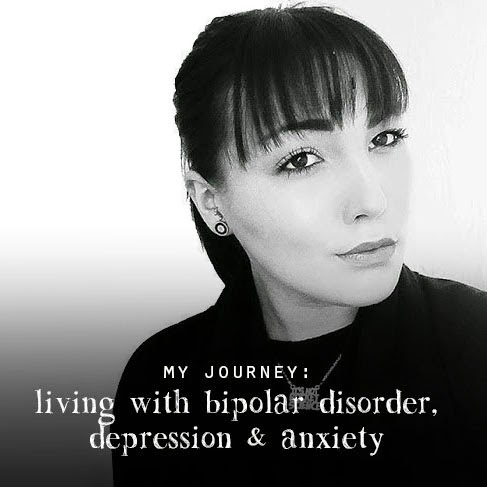 If there is anything else specific you'd like to see on my Vlog or Blog please leave a comment bellow or on one of my videos as I'd love to know. 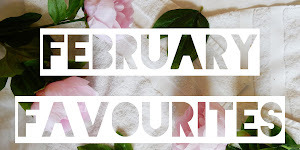 So I'd really love it if you could take a look at my Channel watch my first two Vlog Haul Videos and check out my bargain Primark finds of their amazing new AW14 Collection and more from brands such as Jones + Jones, Flossy, eBay etc. 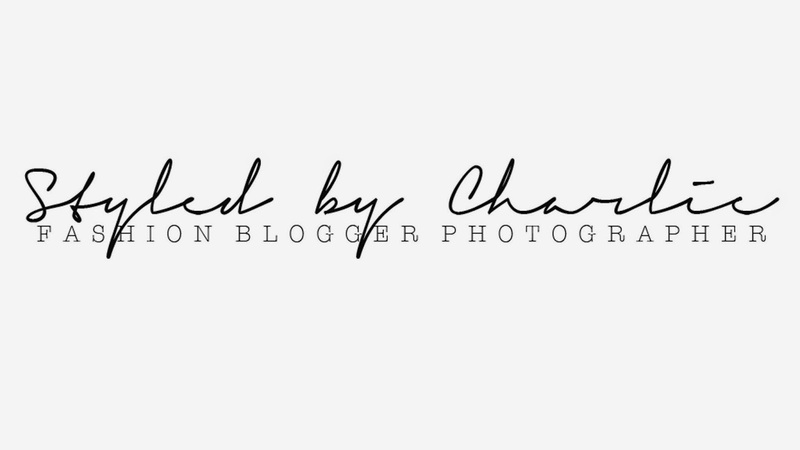 Take a look Comment about what you think, give it a Thumbs Up, comment what more you'd like to see from Styled by Charlie's Vlog and most of all SUBSCRIBE. I recently got sent the most amazing gift/present from the most amazing unique edible gift idea company Boomf! I'd seen these amazing creations all over social media platforms at have been obsessed with their fabulous and unique design and idea. I love anything creative and anything 'out of the box' and think that this is just just a F A B ulous idea for a gift or special treat for any occasion. I love making and documenting memories, I'm a sucker for capturing every living moment on my camera or iPhone. I photograph e v e r y t h i n g, that it even gets on my boyfriend and families nerves when get them to - on the odd and rare occasion - take a photo (or 8 Oops!) for me. I love to take advantage of modern technology in that way and use the cloud, the unknown and social media to keep all those special images and memories safe an sound. 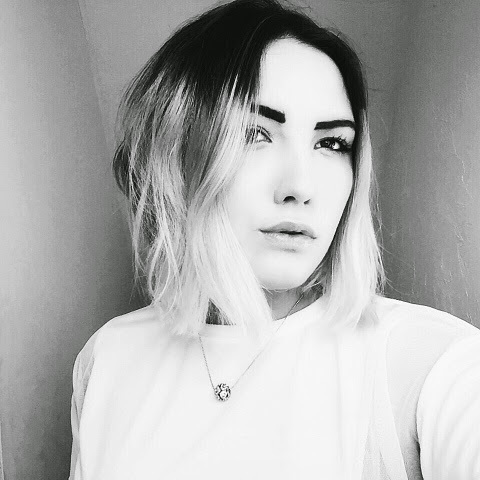 I regularly get my images printed and get hard copies of my favourite images usually from my social media account, especially my Instagram which I religiously use as my Daily Photo Diary with my strict monochrome theme. I love how companies and brands are also taking advantage of the accessibility to social media and it's amazing talents. So when I cam across Boomf and its utterly F A B ulous, unique idea I thought I NEED some of these! 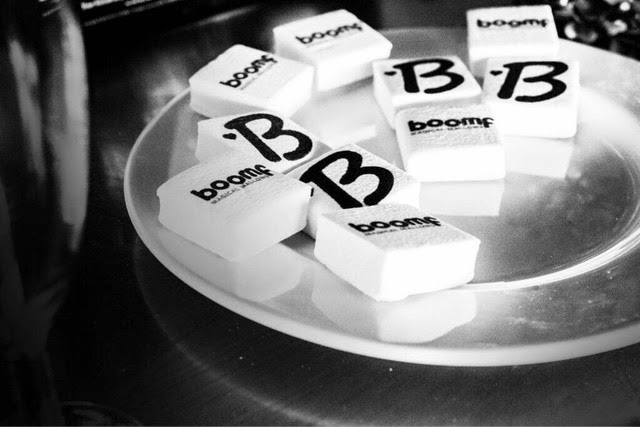 Boomf offer amazing Printed Marshmallows! Yes! 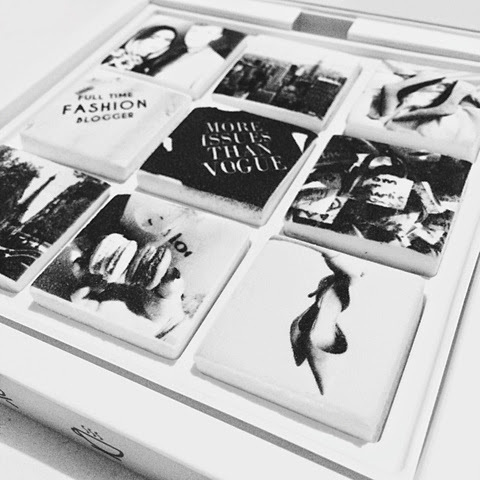 Marshmallows with your favourite pictures on, who would've thought of that? 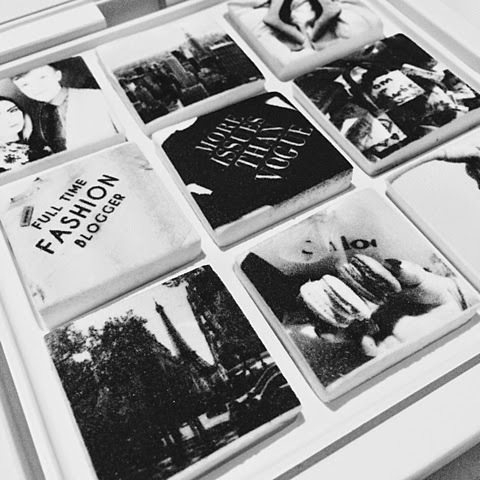 So you can now have your favourite treat printed with your favourite Instagram photos, uploaded straight from your Instagram onto your Marshmallows and delivered straight to your door. Yes, I am being serious! 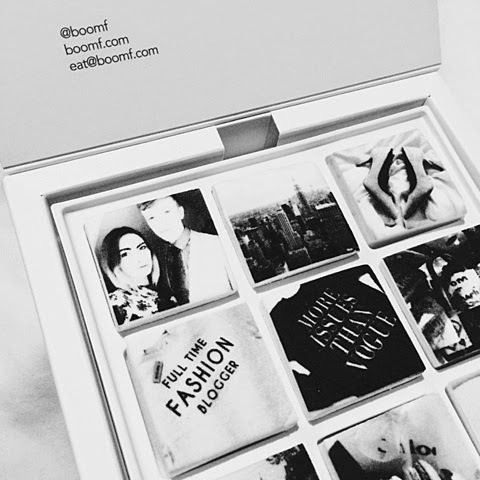 I first got to see the full genius idea of Boomf in the flesh at Bloggers Love Fashion Week where Boomf and Bloggers Love themed printed Marshmallows were their for Bloggers and Celebs to snack on, and I thought what a fantastic idea! 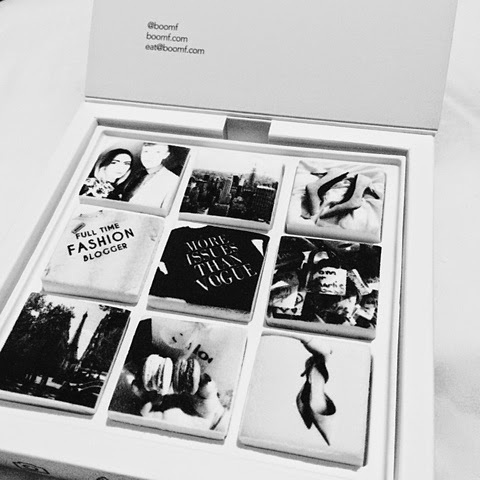 So when I was lucky enough to be treated to my own box of Boomf's amazing Printed Marshmallows. Despite being a very longterm Vegetarian and knowing I can't eat Marshmallow's unfortunately, but I didn't want that to stop me enjoying the Boomf craze, and why do I have to eat them myself? 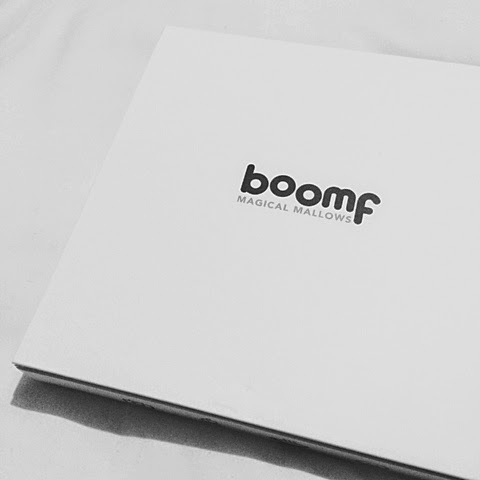 I treated my boyfriend, Tom to my package of Boomf's as he loves marshmallows! 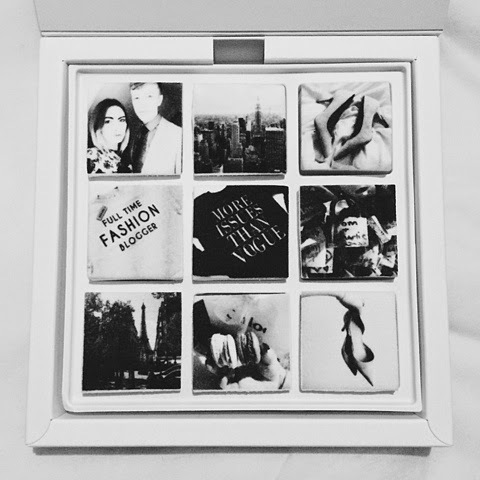 I was so excited to choose which of my monochrome themed Instagram photos to cover my Boomf Marshmallow box with, and being for Tom I wanted them to be special to him too. 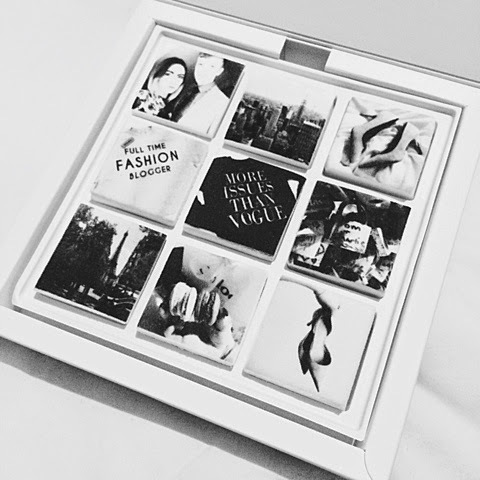 I chose a selection of picture from our travels to New York and Paris with pictures of Marcaroons, our Love Lock etc and I couldn't resist some fashion related pictures too, uploaded straight from Instagram to Boomf. 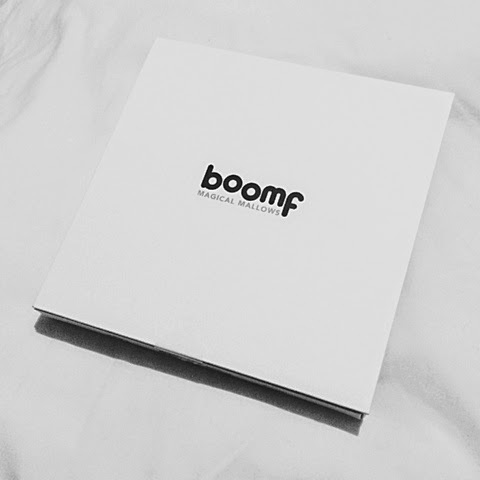 I just think Boomf is such a unique gift idea for any Marshmallow lover! A personalised gift is always a treasured gift, but a treasured gift you can eat? What's better? Your Boomf Box is printed and delivered so quickly, mine arrived within 2 days of ordering in a gorgeous metallic packaging and a cute Boomf box protecting my Marshmallows. All your Boomf related question can be answered here, with every question and query you need to ask, answered in true Boomf style. So with Christmas now just around the corner and the gift challenge soon commencing why not treat your family, boyfriend, best friend etc to an amazingly unique personalised gift literally covered with your favourite memories, embarrassing moments and favourite snaps from over the years that you can reminisce over, then EAT! Such a brilliant gift idea! 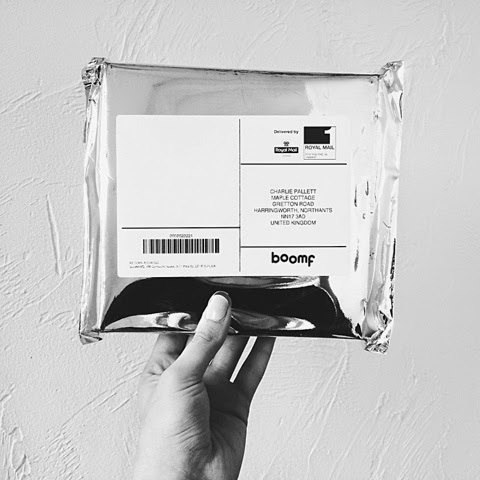 So head over to Boomf, scroll down your Instagram, find you favourite snaps and get your amazing Boomf-mallows printed and sent right to your door.